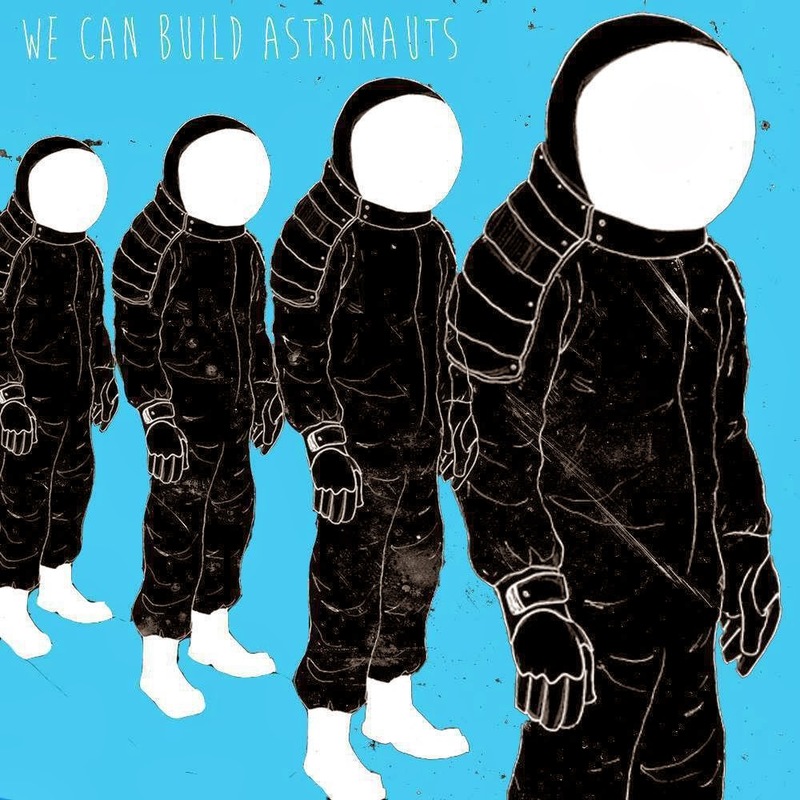 Peur "We Can Build Astronauts"
When I got more in to newer rock music, I went through a period where I listened to a lot of post-grunge alternative metal bands; the bands like Puddle of Mudd or Seether or Chevelle. While I still very much enjoy bands like this, I found that they lacked something that kept them from being great. I’m not going to say that these bands sound the same from one another. While some do, not all do. They just seem a bit too comfortable in a small bubble of song writing style and are too afraid to experiment. Has there been a hard rock band more distinctive than Motörhead? 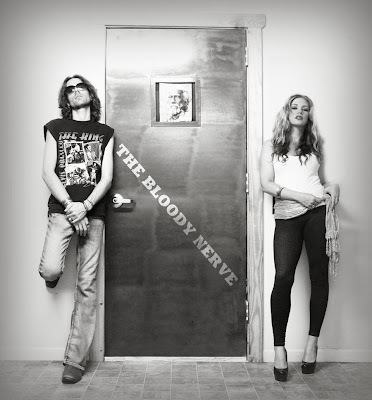 ﻿Nashville has famously been coined as “Music City” for years. It’s no surprise really. It has been the designated home for country music for decades; it got that nickname in 1950 and still stands tall to it today. It has always been the city for country artists to migrate to, just as Los Angeles was for rock music in the late 60’s/early 70’s. It is also the home of the Grand Ole Opry, which is essentially the Country Music Hall of Fame; and apparently the oldest music hall of fame also. But with such a reputation for country music, how would a rock band formed in this city sound? I’ve spoken negatively on “metalcore” before. It’s not that I don’t enjoy it. I do. It is good music to listen to when you want something loud, but in many cases, that’s all it is good for. 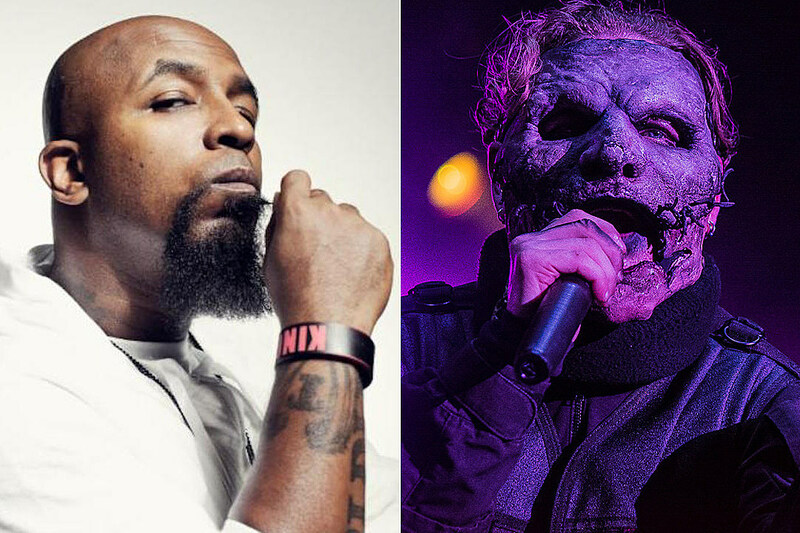 Some bands stand out over others, but much of the time, it is the same blend of screaming and clean vocals; sometimes these clean vocals can be quite melodic, and sometimes just bland. A must in the genre seems to be fast virtuoso guitar playing with notes going so fast that you can’t even remember what just happened. Then there are the haters; the people who, no matter how hard the band tries to change their sound or whatever, still hate the band for everything they are. 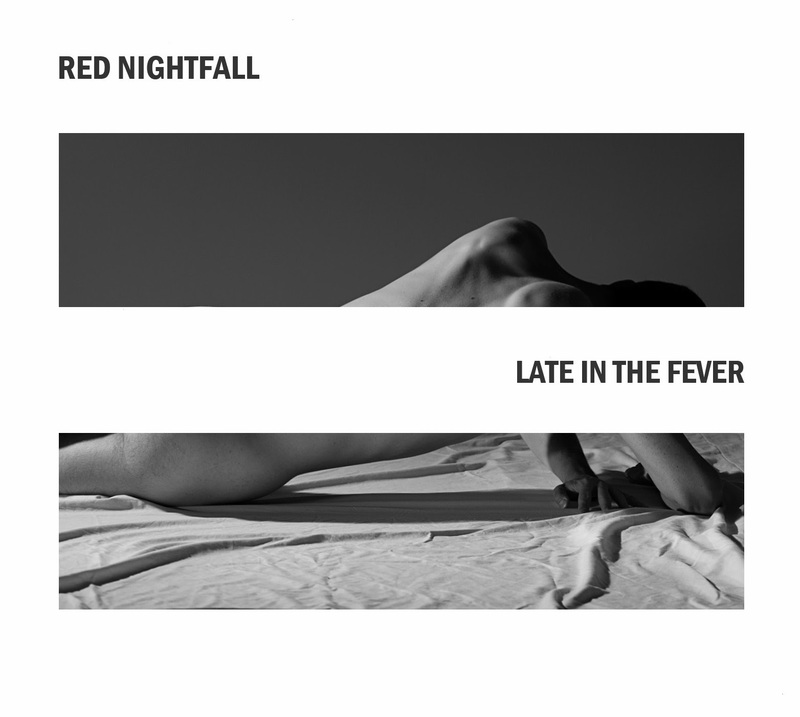 Red Nightfall "Late in the Fever"
I like to think I have a broad sense of music taste. It may only really centre in the realms of rock, but which seems to confuse people when I tell them I have a broad taste. Sure there are people out there whose iPods feature rock along with hip-hop and country and what not, in a sense I guess that’s a broad taste, more in genres than in music though. I mean they have country, but only two or three different artists and only a song or two by each artist, than they have whatever the latest hit is by Katy Perry or whomever. And the people who listen to classic rock, I’ll be damned if I find more than just Stairway to Heaven on their iPod. These people should listen to Supertramp, then Joe Walsh, then Our Lady Peace, then move up to Alter Bridge and Protest the Hero, THEN tell me I don’t have a broad sense of music taste. I’ve written two articles on Halestorm by now, one on their TheStrange Case Of... album (the first album I ever gave a 10/10 to) and then one on their debut, so there really is no need for paragraph after paragraph on the history of the band. Hence this article may be shorter than most (at least pretend that’s a bad thing for my sake).